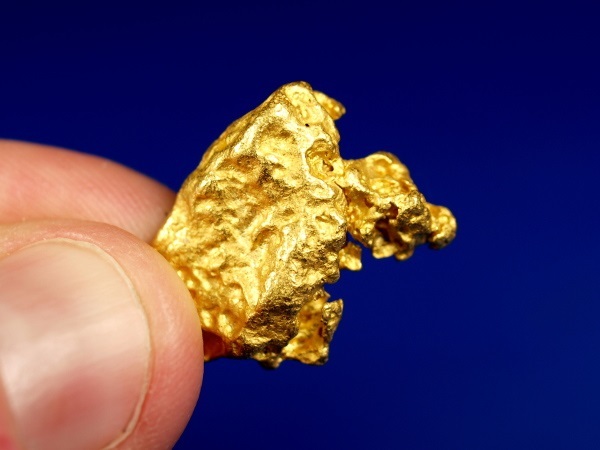 Here is a beautiful gold nugget that was recently mined in the Australian Outback. 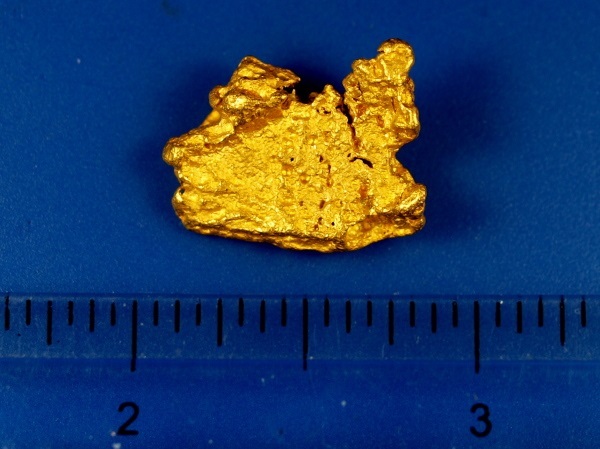 It comes from the Kalgoorlie area of Western Australia. 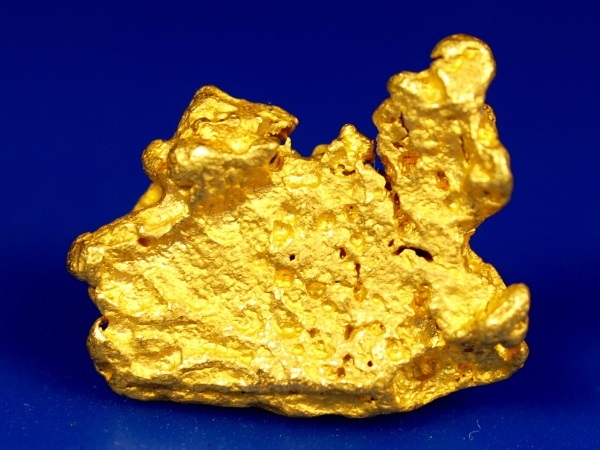 The gold is exceptionally bright and has interesting character. 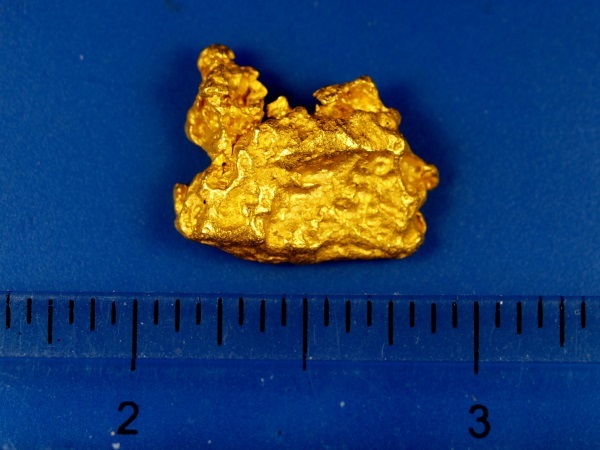 It weighs 10.50 grams.